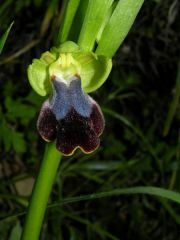 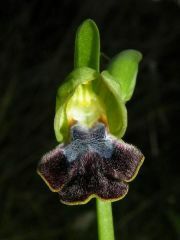 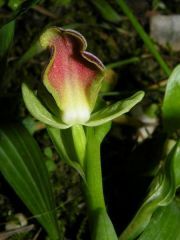 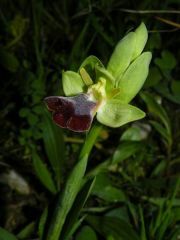 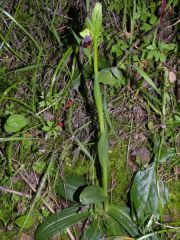 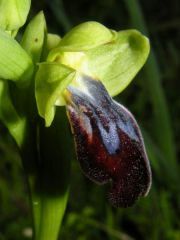 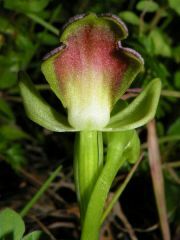 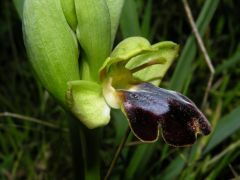 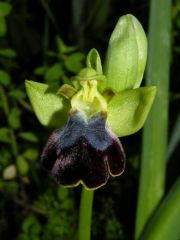 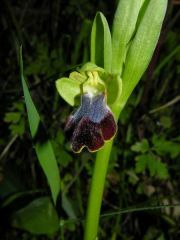 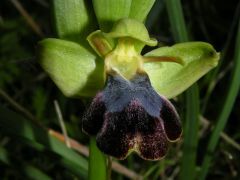 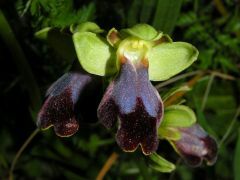 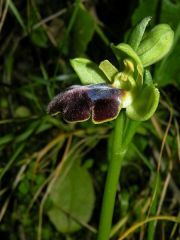 Sinonimi: Ophrys fusca f. maxima A.Terracciano, Ophrys iricolor subsp. 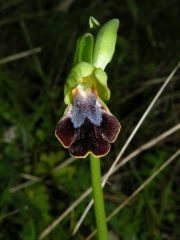 eleonorae (Devillers Tersch. 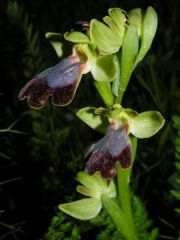 & Devillers) Paulus & Gack.